Commercial 15204 sq. 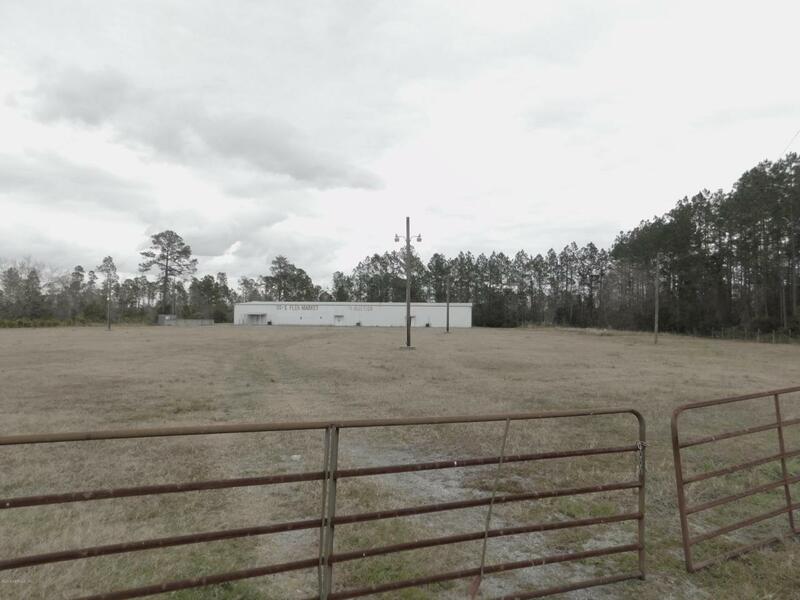 ft. galvanized metal building with galvanized metal roof on 3.87 acres on the main road that runs between the Florida/Georgia line and Waycross, Georgia. Has sprinkler system and multiple air conditioners strategically spaced throughout the building for maximum air control and safety. A men's restroom and ladies' restroom. 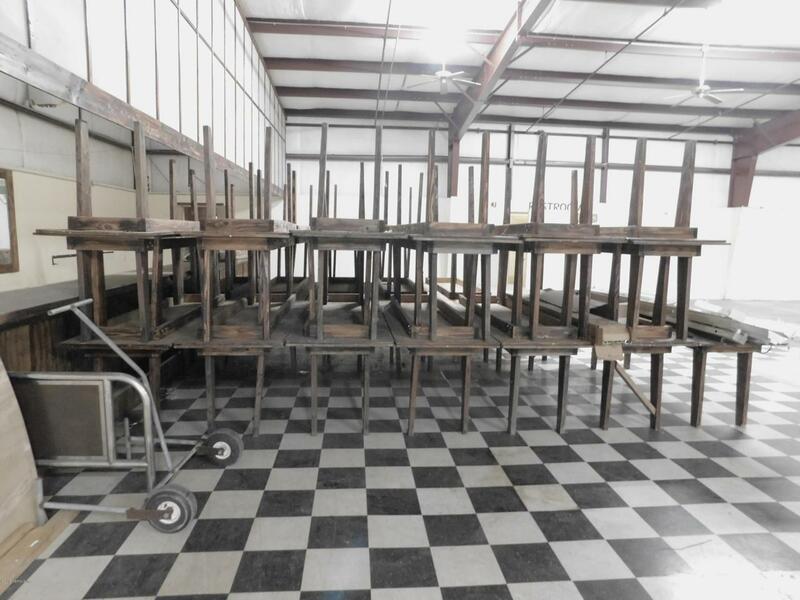 A large bar or serving area for restaurant or bar. Most recently used as an indoor flea market. 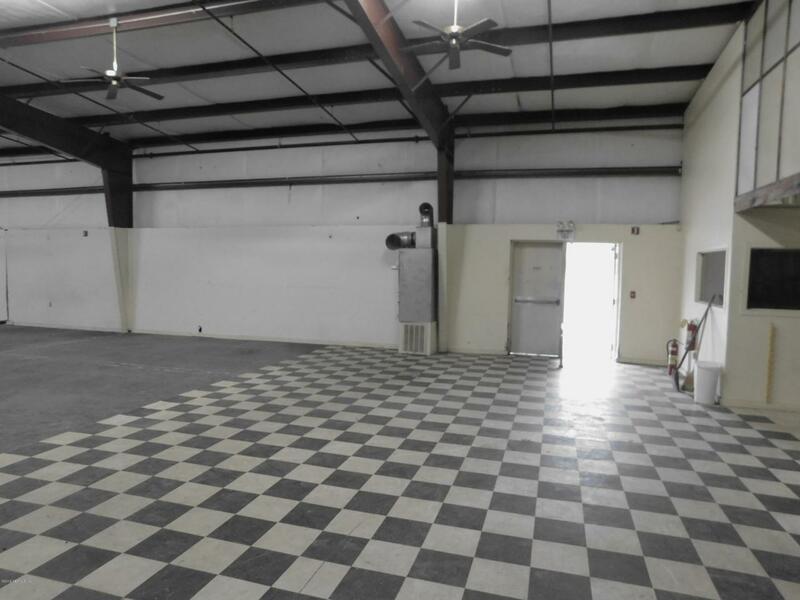 Possible use: Church, school, indoor flea market, warehouse, bar, restaurant, gym, indoor shooting range, indoor recreation center, outlet mall, manufacturing, distribution center, office suites for rent. Buy for 1 business or buy and rent spaces. Entertainment complex: Skating, bowling, movies, concerts...Lots of parking area here - enough for Waycross to bring big named musicians here to perform ! ! ! Has sprinkler system for your safety, which may help on insurance rates. Priced below Ware County Property Appraiser's value of $231,833. 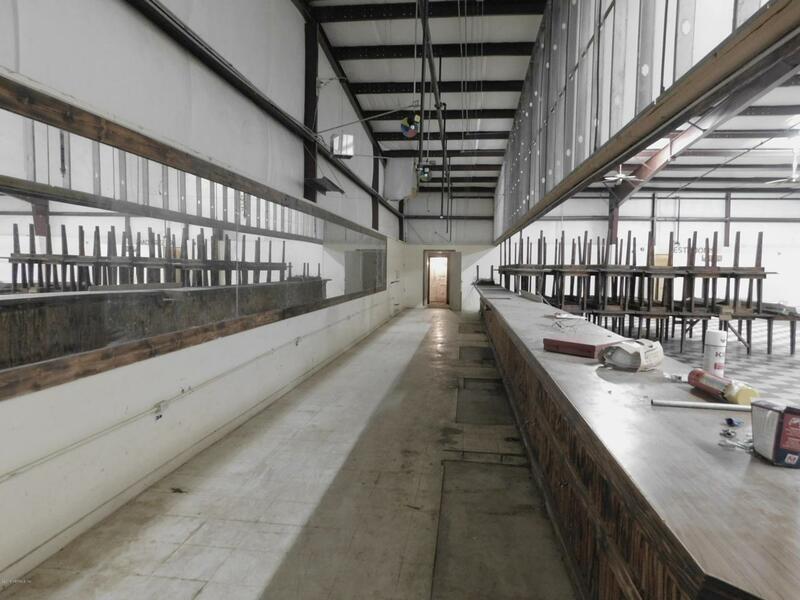 Great price for nice building on dry, cleared land in great location! Listing courtesy of Kelly Property Expert Inc.